I was interviewed by Christine at the The Fabulous Times a UK based lifestyle blog focused on celebrating the fabulous in everyday life. 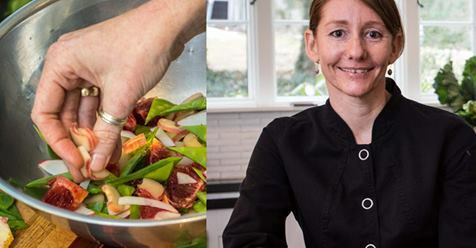 I absolutely LOVE this article from Modern Farmer blog written by Michelle Rabin. It is wonderful food for thought in different ways: one is how health food trends can really explode and become very powerful marketing driven selling tools and the other is, where is this food coming from and is there an alternative to consider? Click link here. 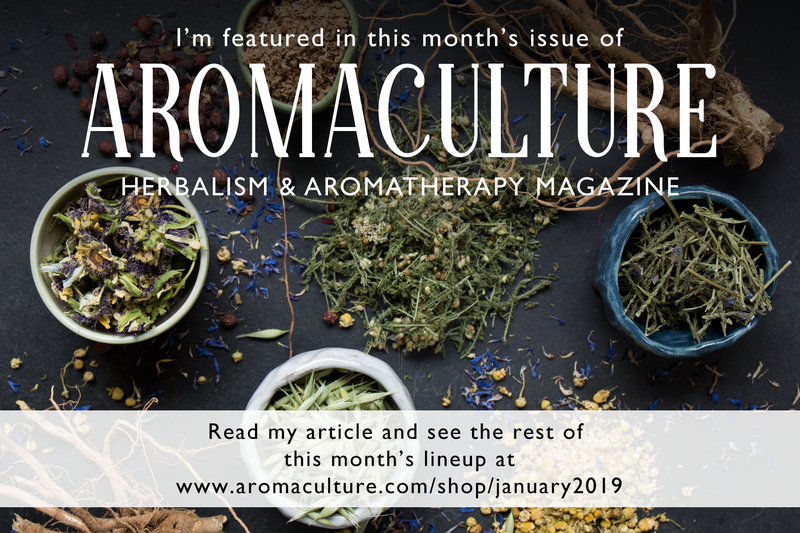 A great kick off to the new year my very first article about food, inflammation and auto-immune disease in AromaCulture Magazine a beautiful and wise online publication about all things herbalism and aromatherapy. Karina Hines ~ chef ~ gardener ~ herbalist. 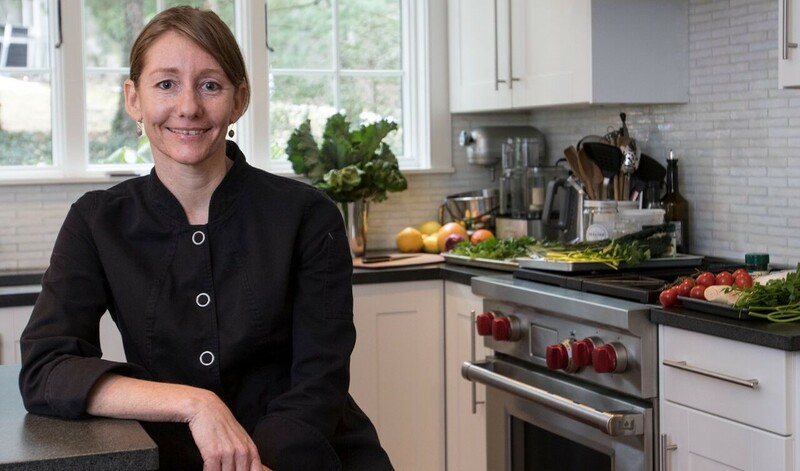 Passionate about growing & cooking vibrant food & connecting communities. Eat to thrive.